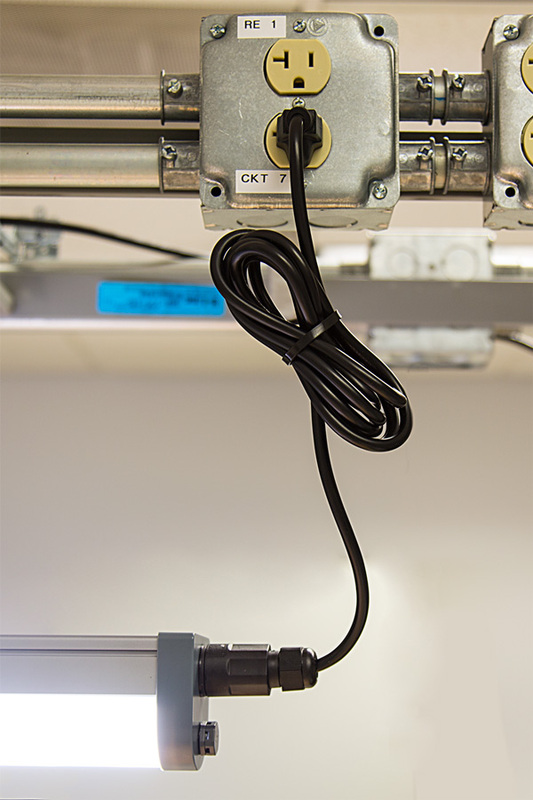 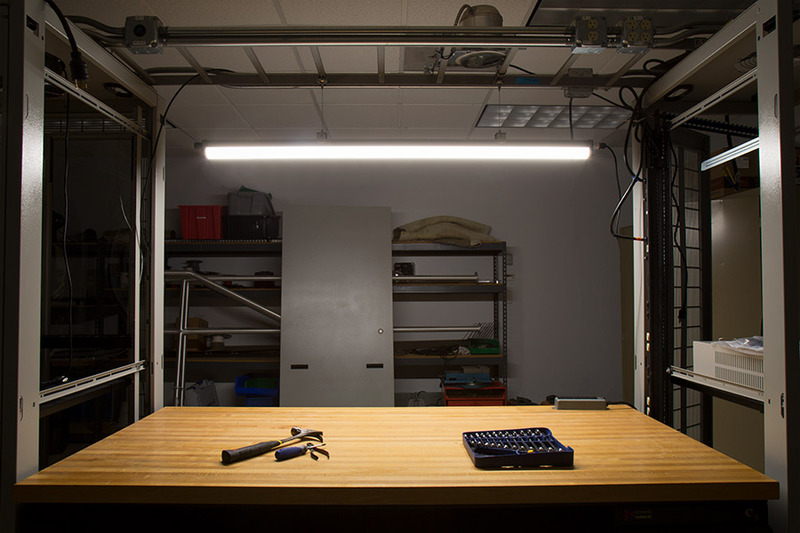 Power Cord for Linkable Linear LED Light Fixtures: Shown On Light Bar Over Work Bench (Light Bar Sold Separately). 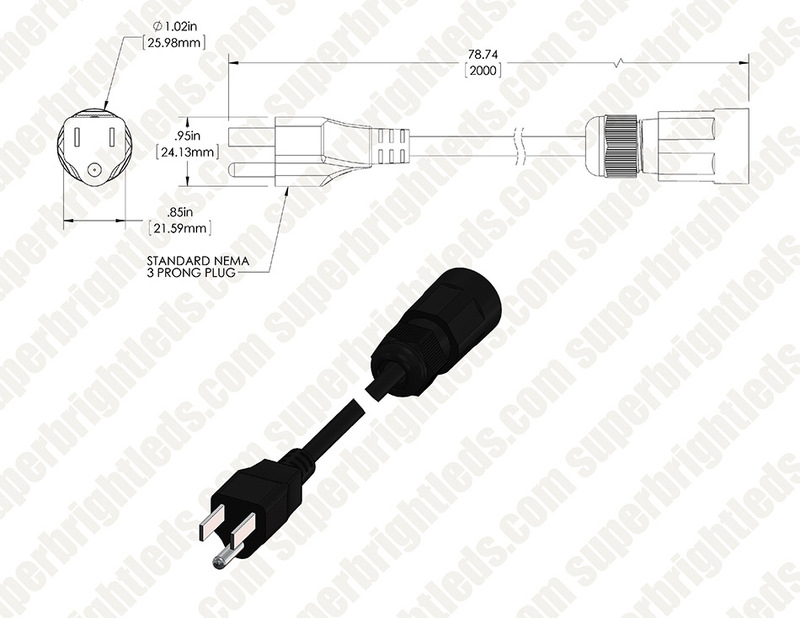 This grounded power cord lets you connect your 40-, 50-, 60-, or 80-watt Linkable Linear LED Light Fixtures to a standard 3-prong grounded outlet. 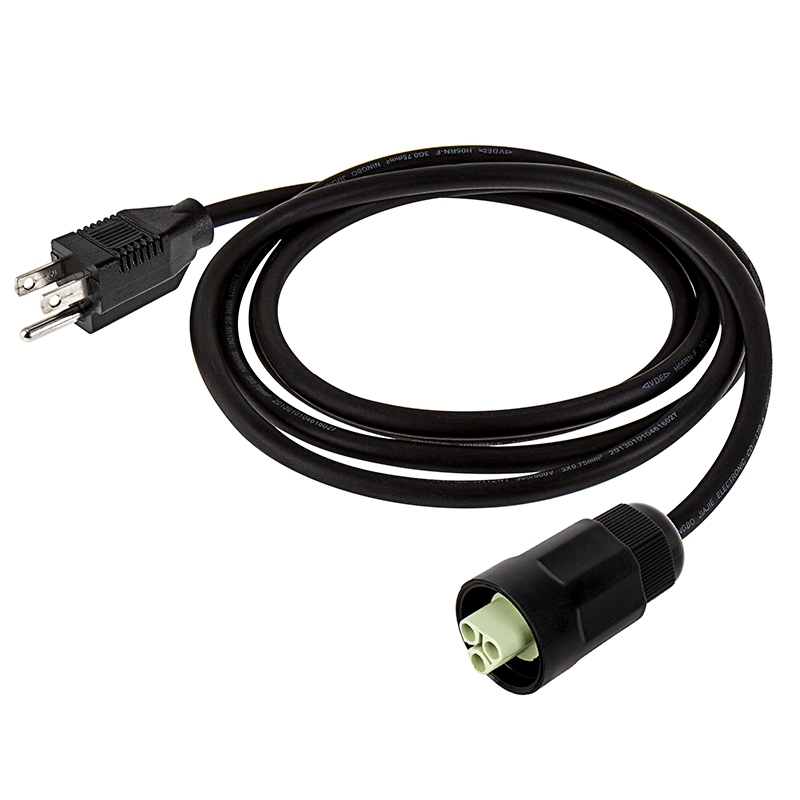 The 6-1/2' power cord allows for light mounting where you need it.